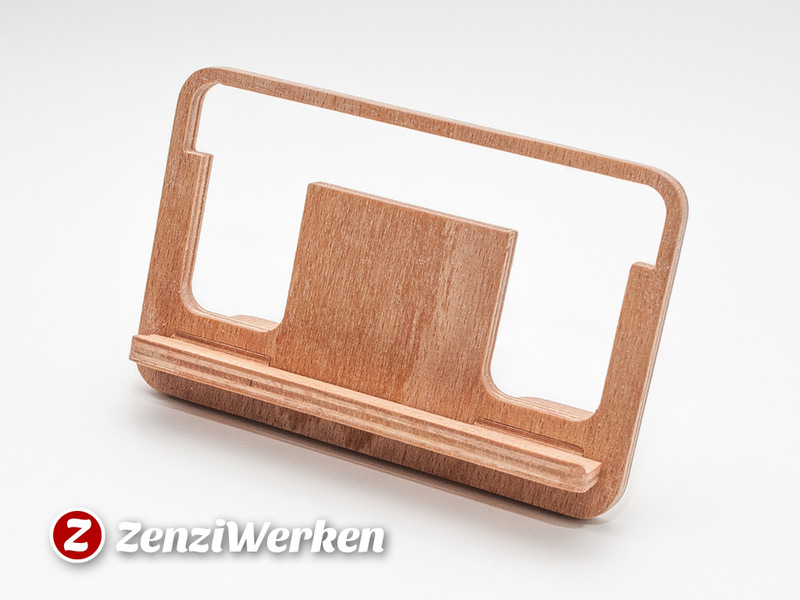 I am on a continues journey in search for maximum simplicity. 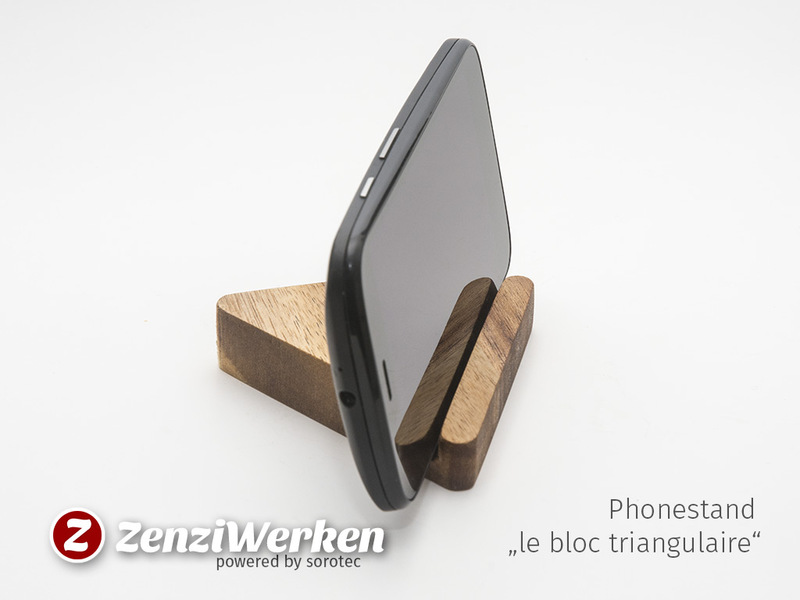 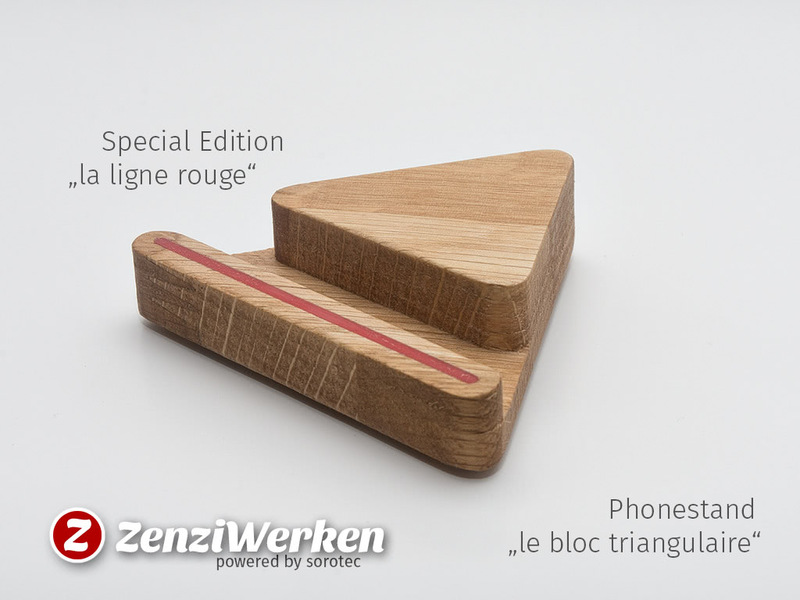 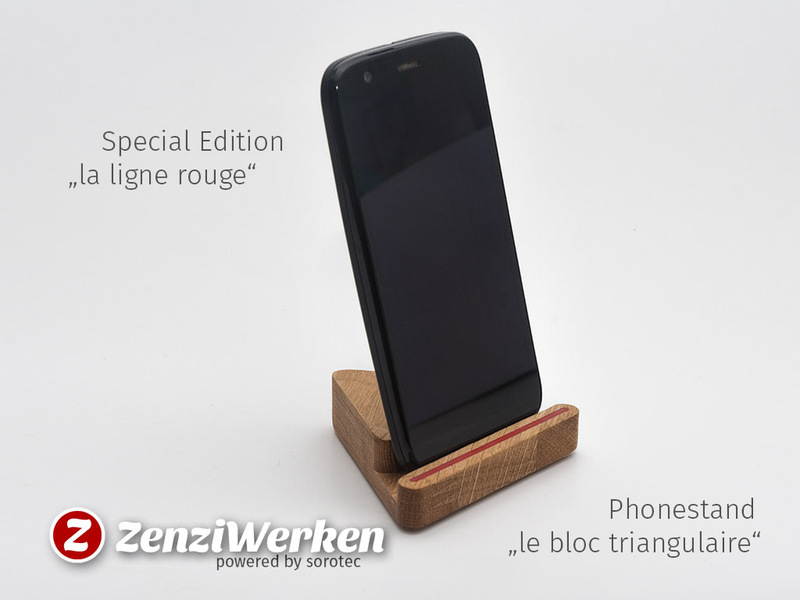 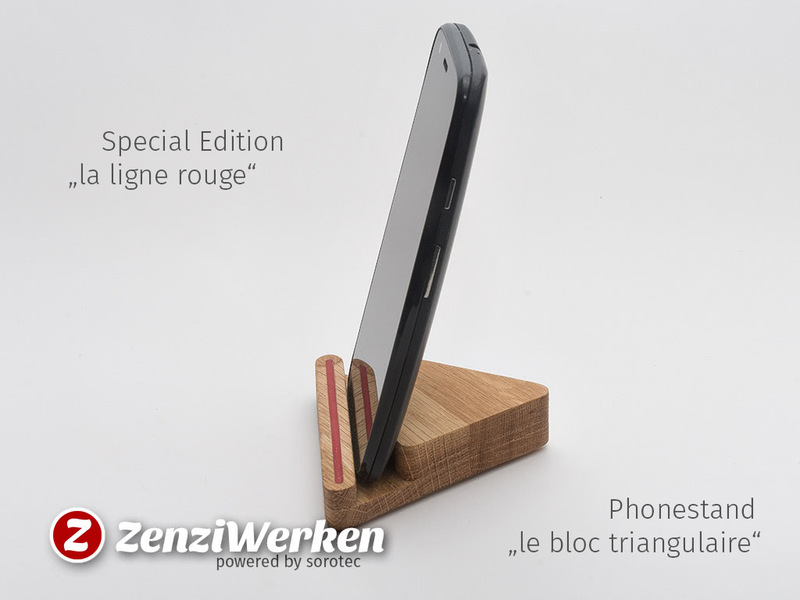 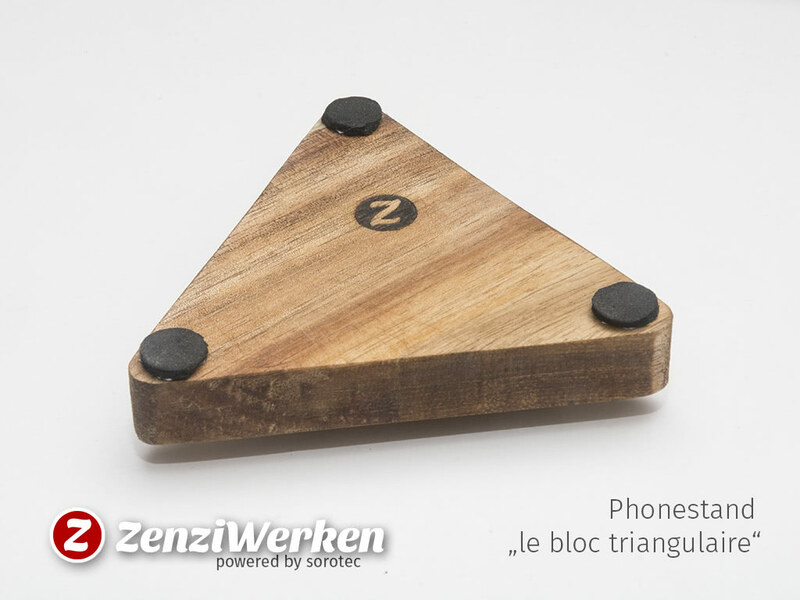 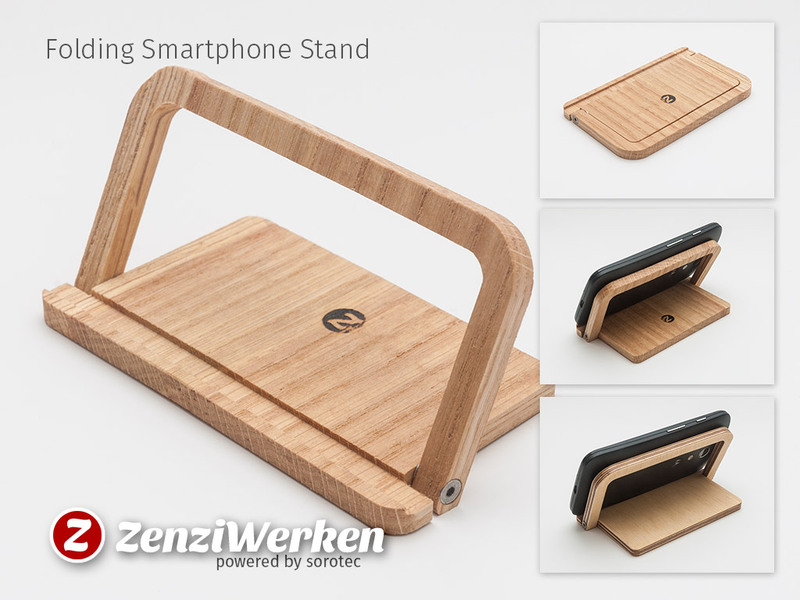 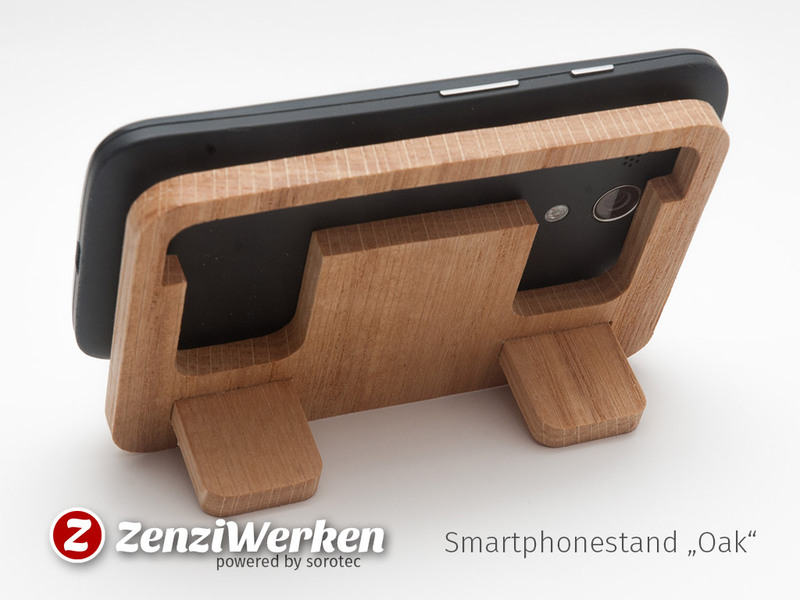 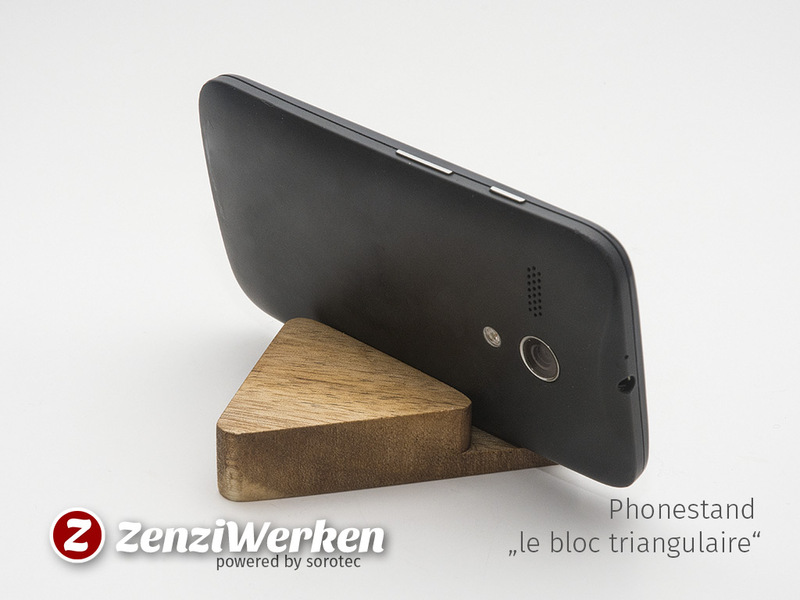 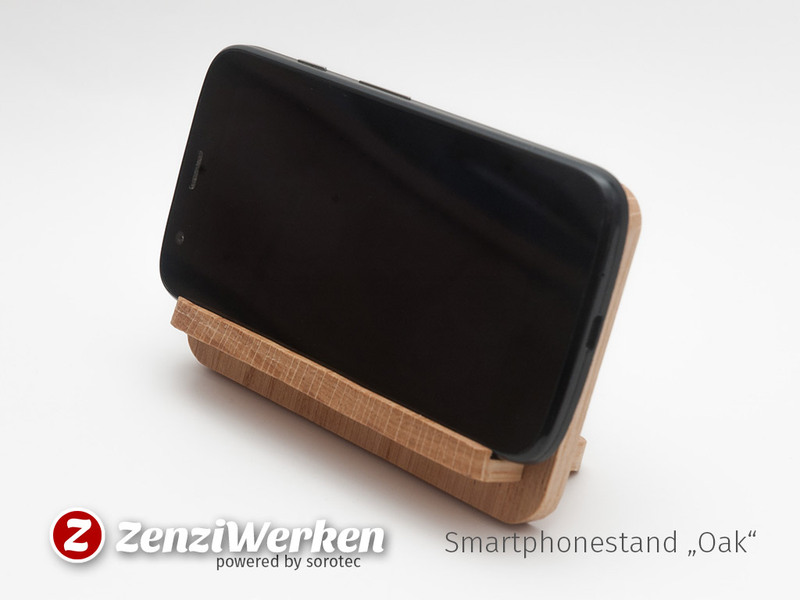 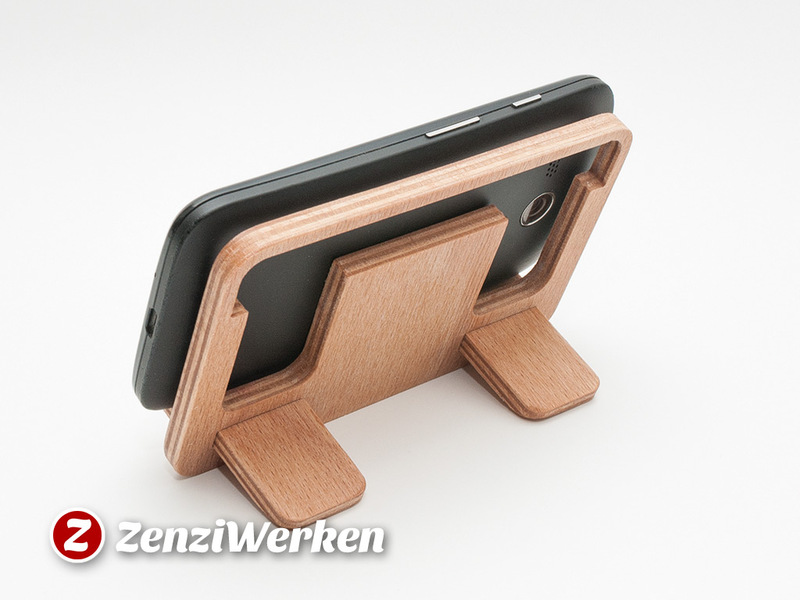 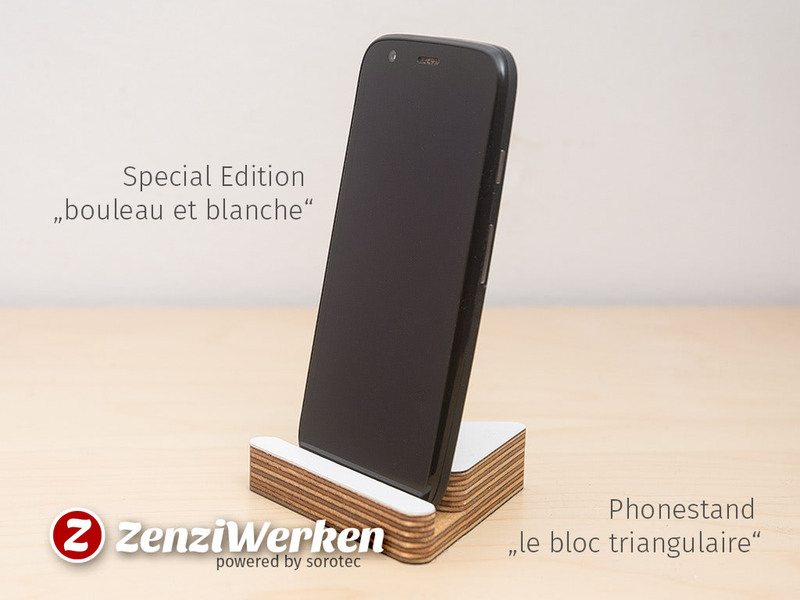 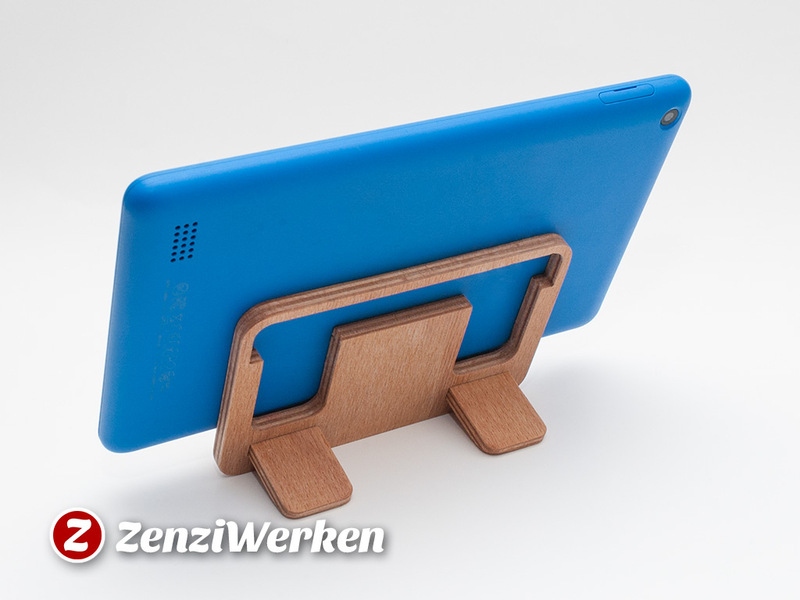 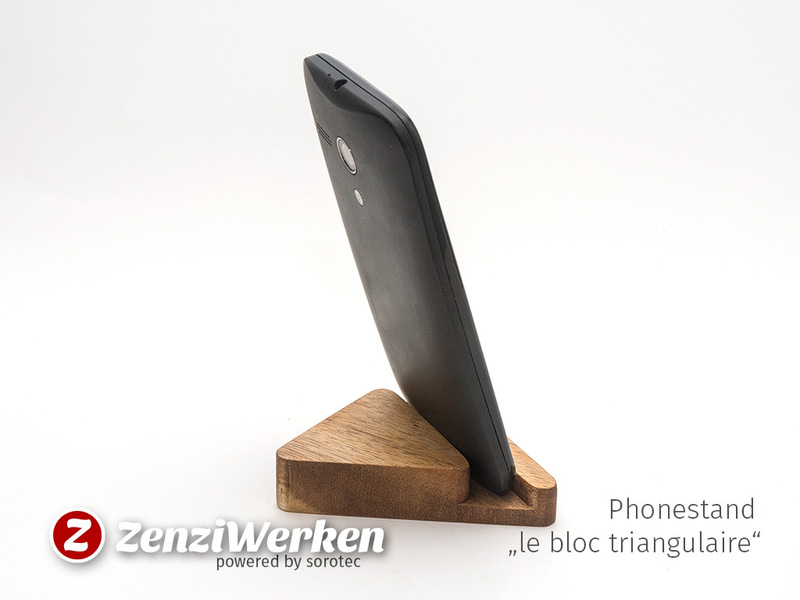 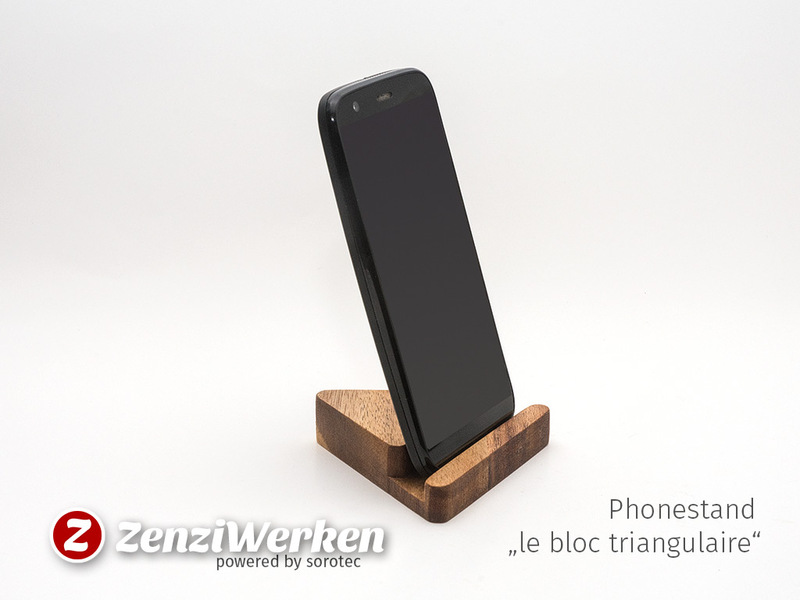 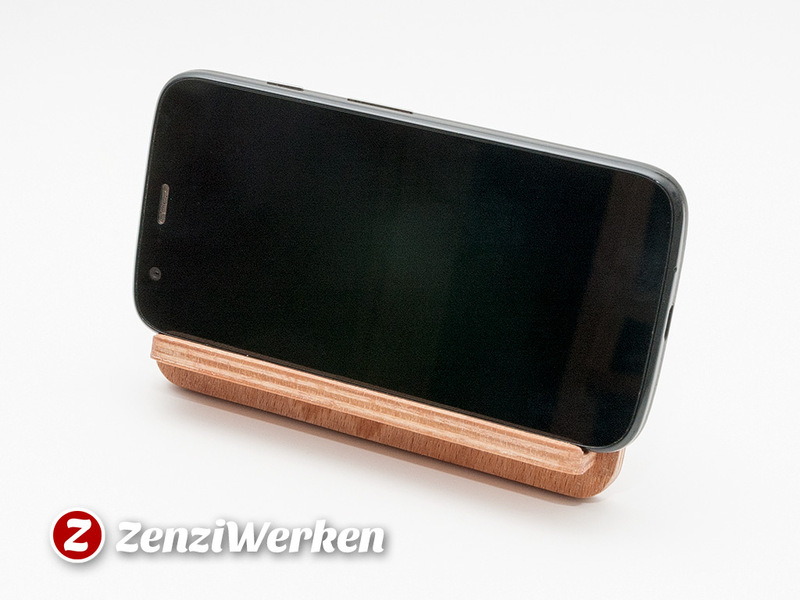 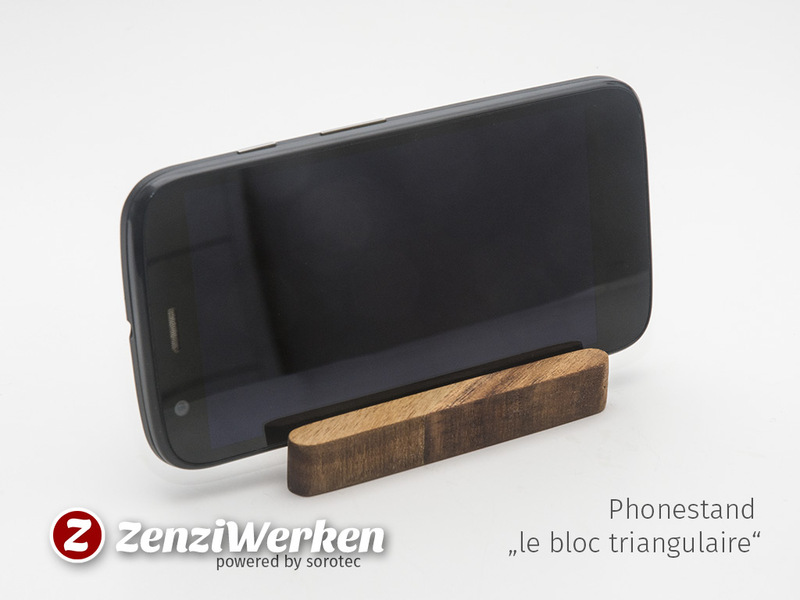 This phonestand nearly reaches this goal. 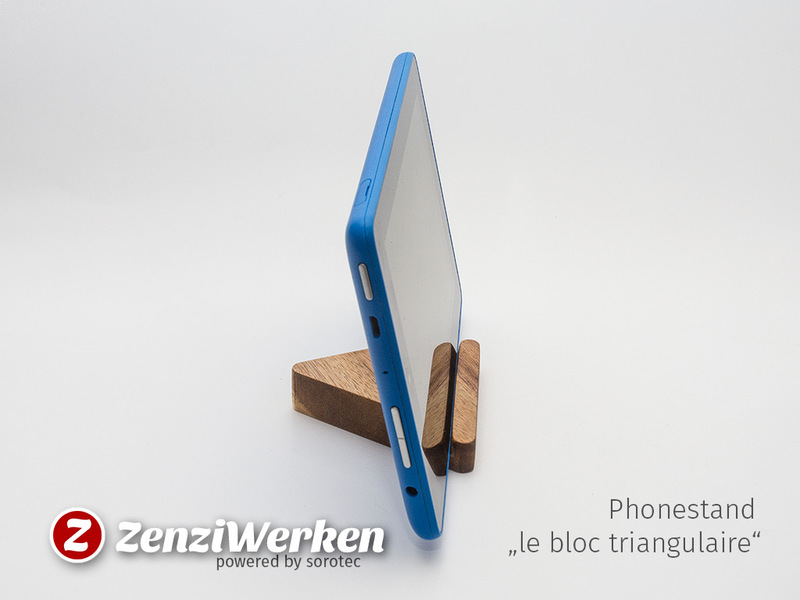 It works in portrait and landscape mode with smartphones and small tablets. 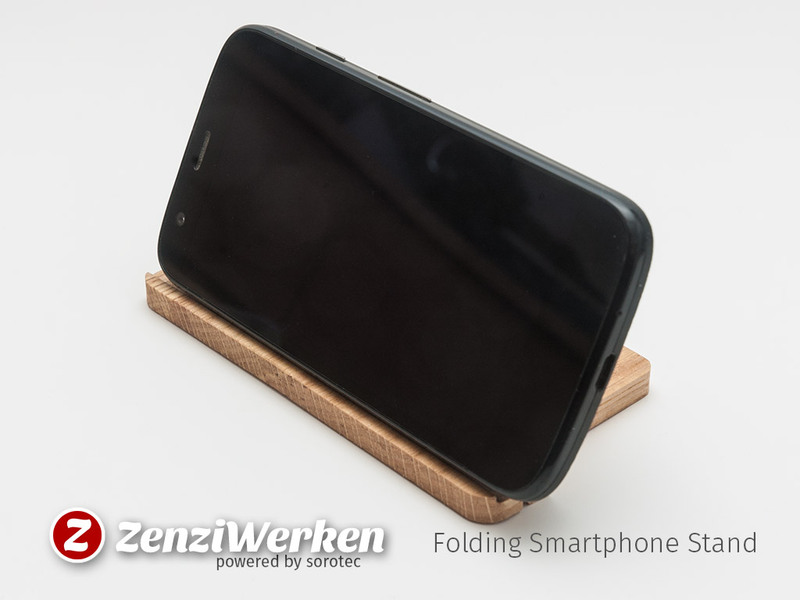 It probably won't get easier than this: in terms of material usage, building effort and general usability this bedside phone holder shows a rather radical design. 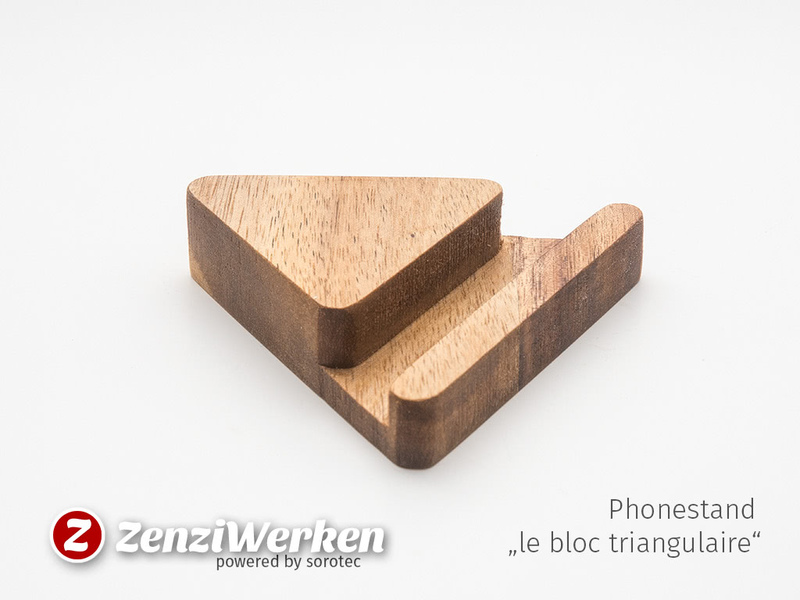 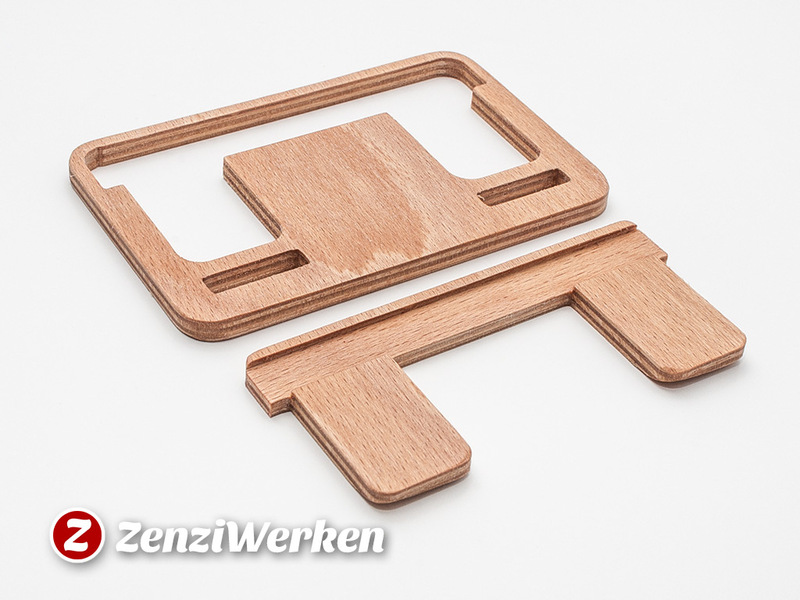 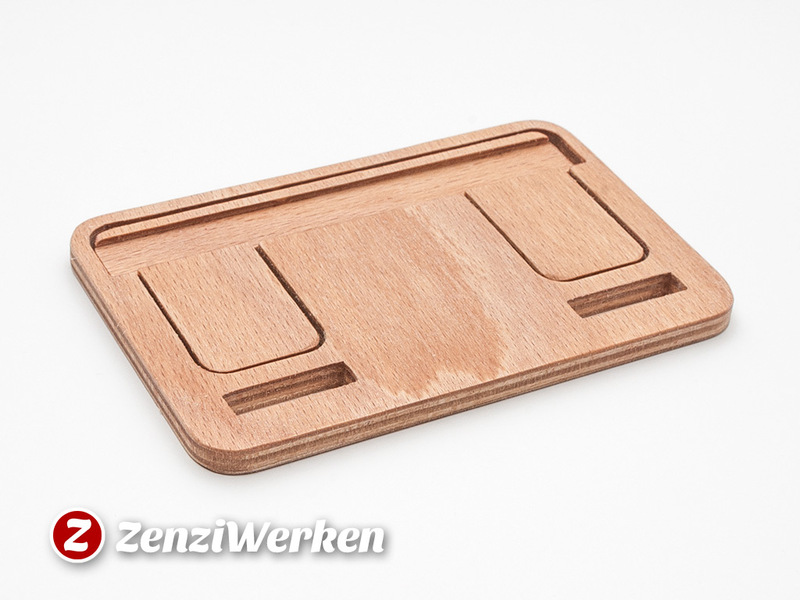 Made from a small piece of plywood it super easy to make on a small cnc-machine. 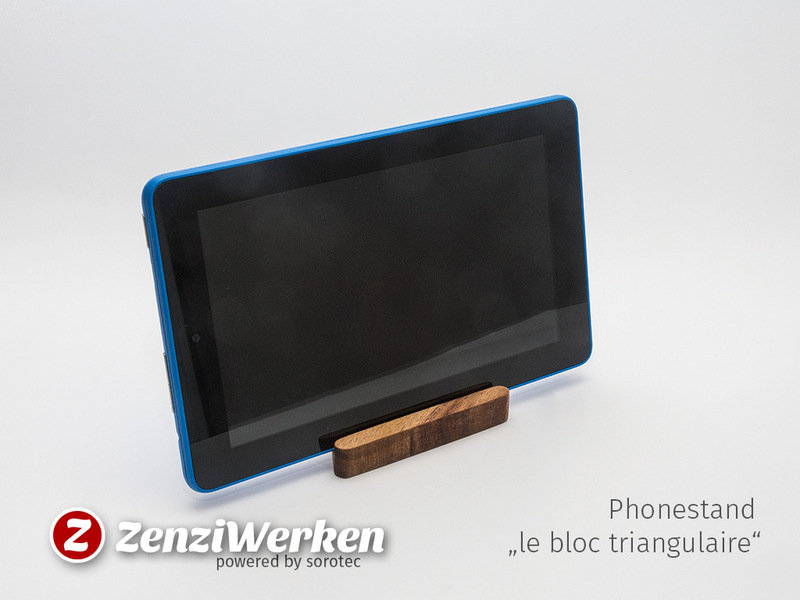 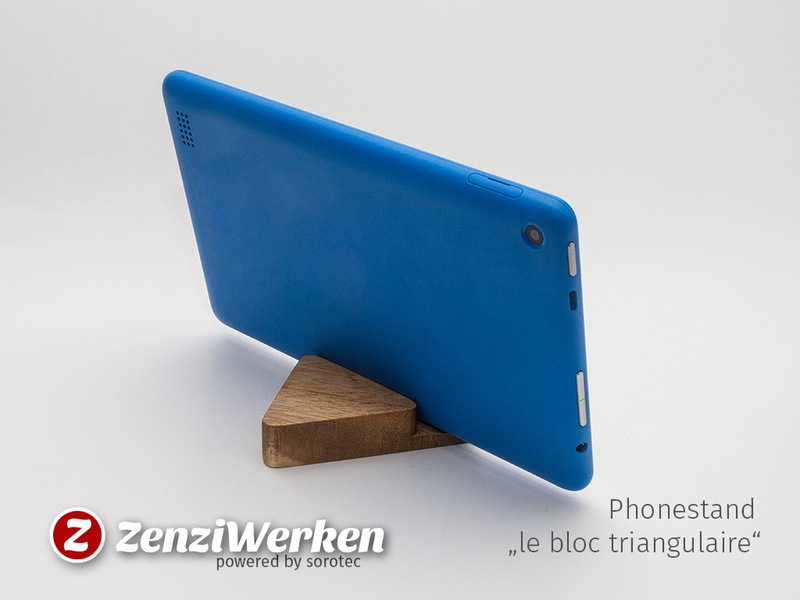 It can be taken apart without tools, can be stored flat and even works for small tablet computers. 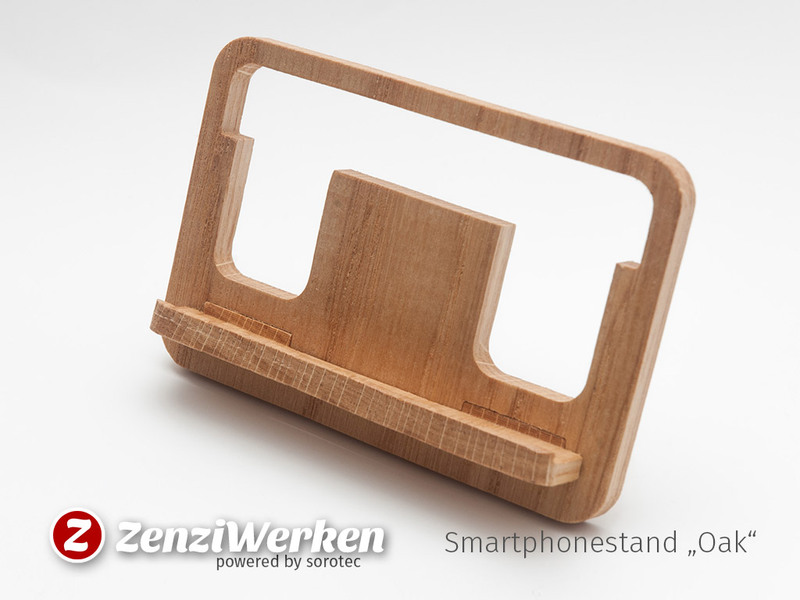  Download at Thingiverse (6 mm Version) Download at Thingiverse (7 mm Version) built by CNCnutz buy me a coffee commercial license? 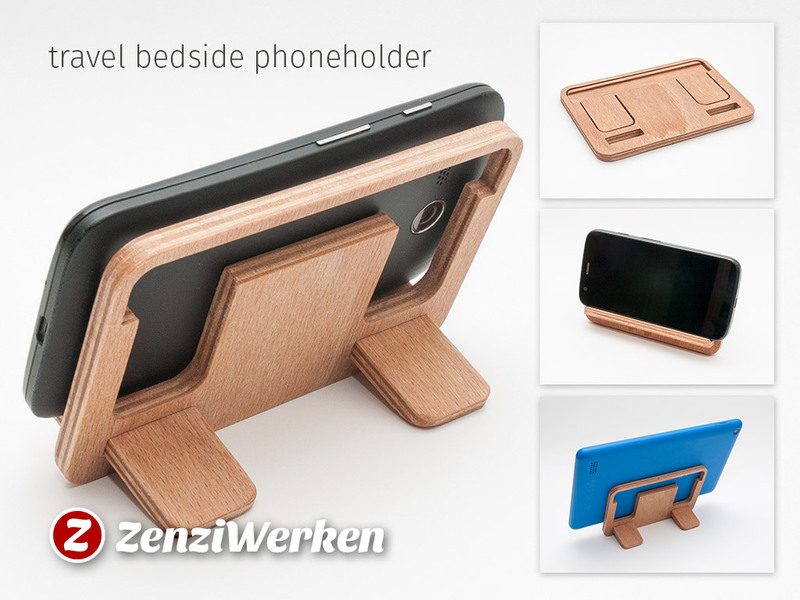 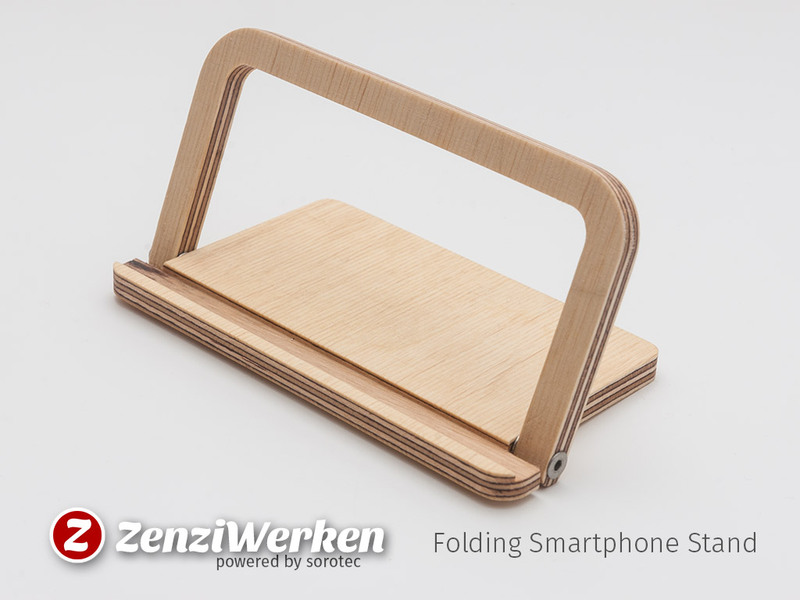 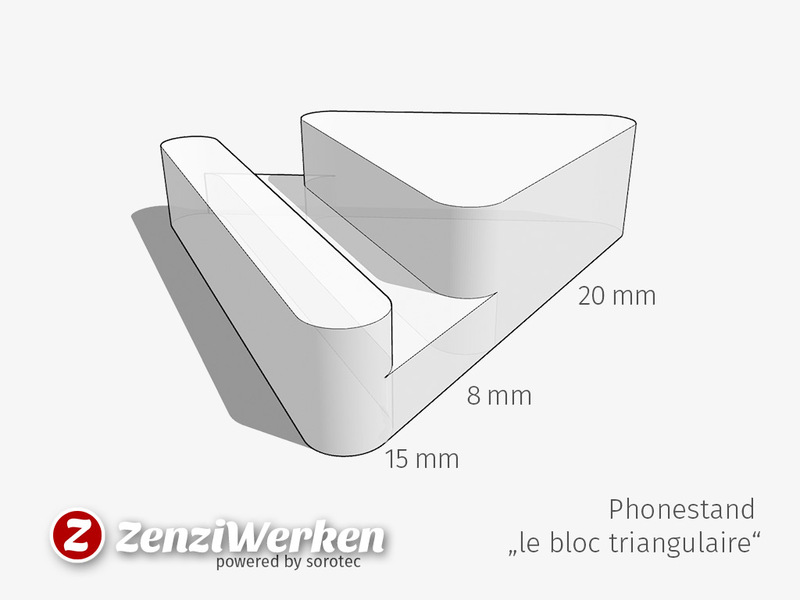 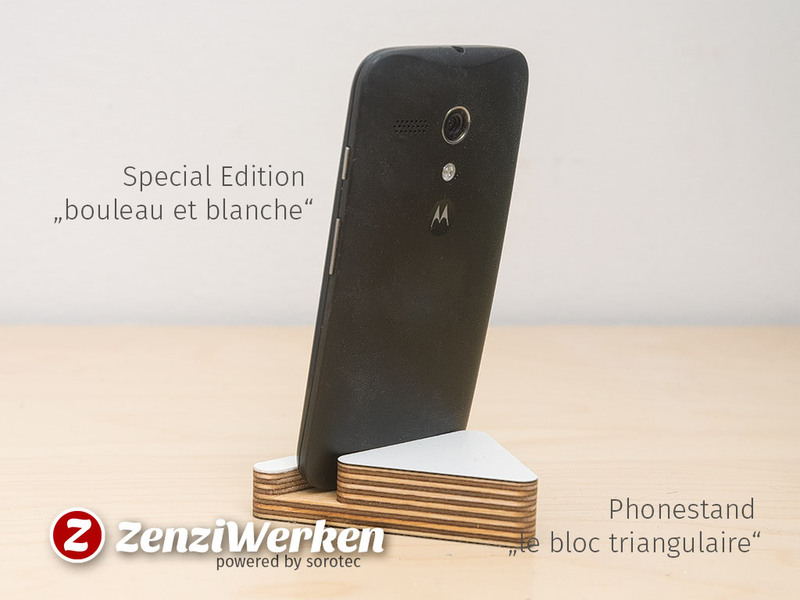 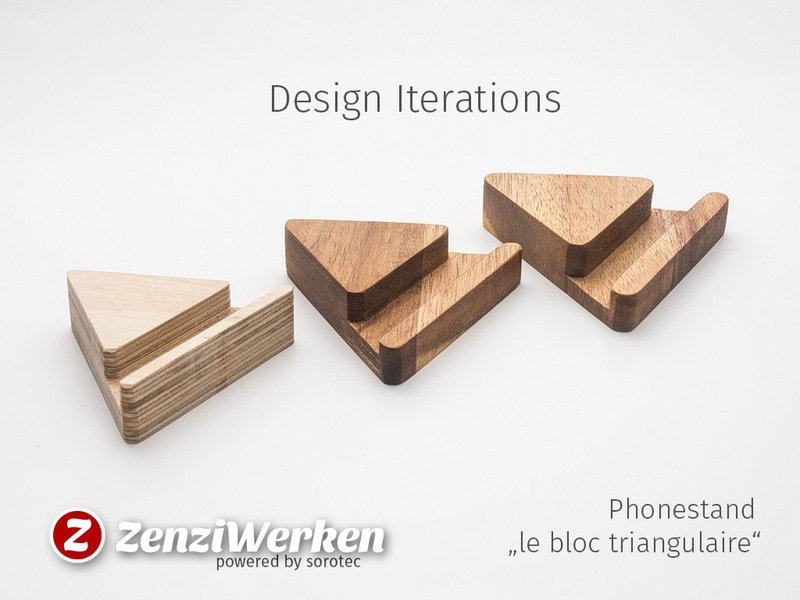 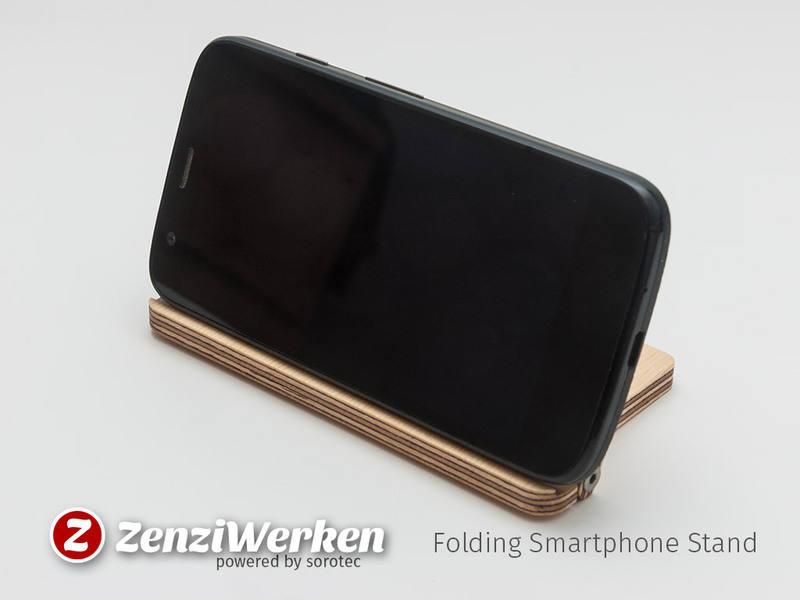 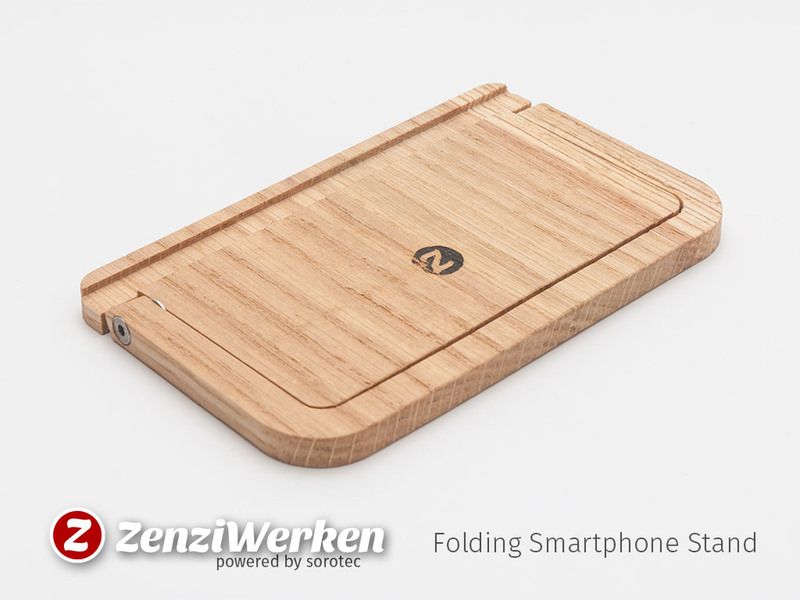 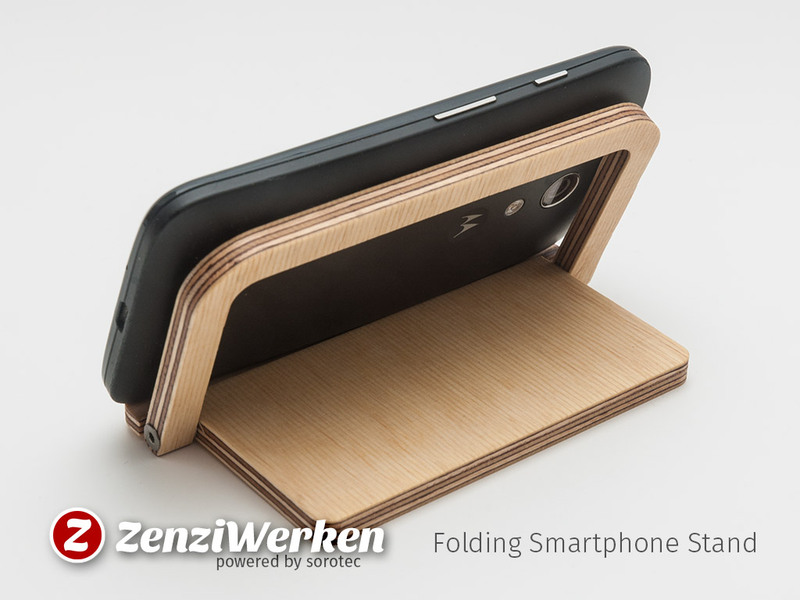 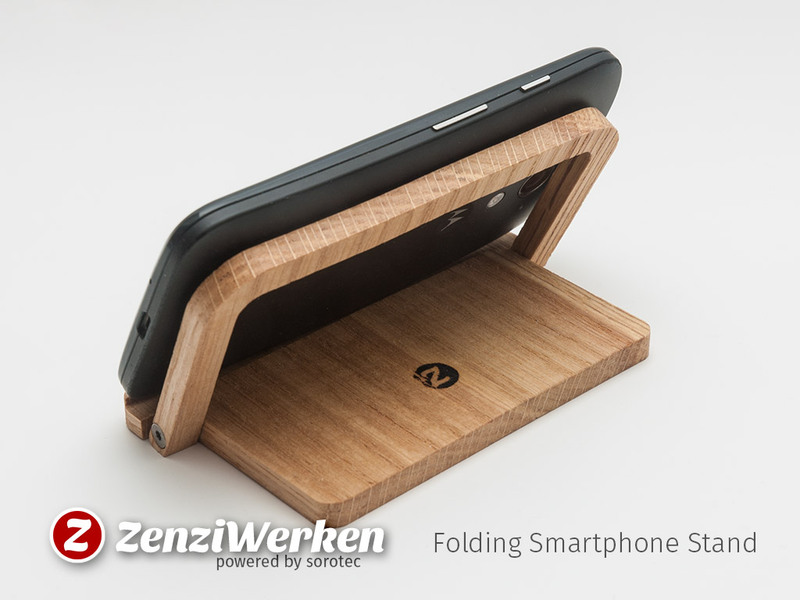 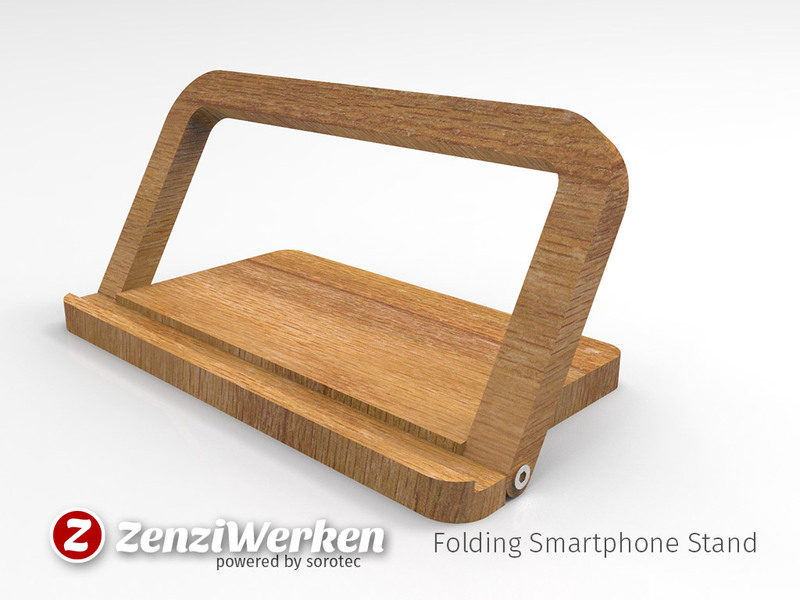 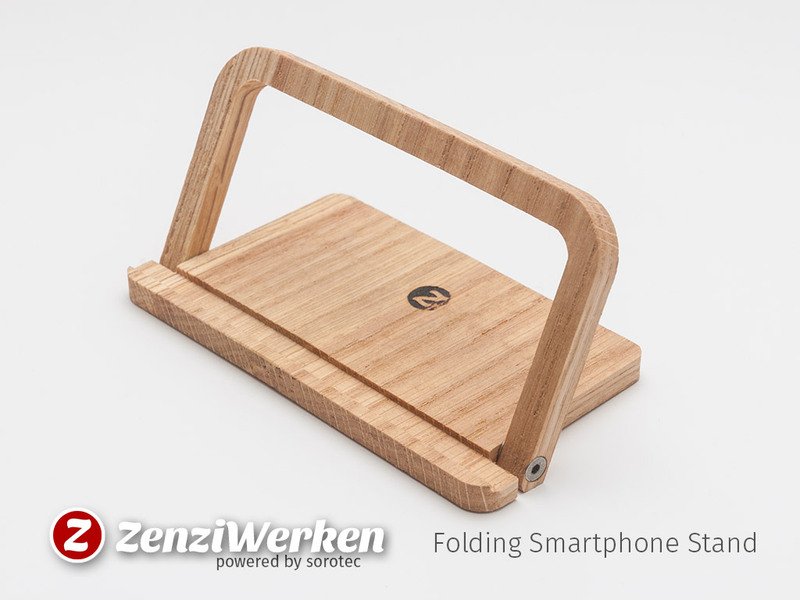 This Folding Smartphone Holder shares the same production idea with my Travel Bedside Phoneholder: a small single sheet of material, simple machine path. 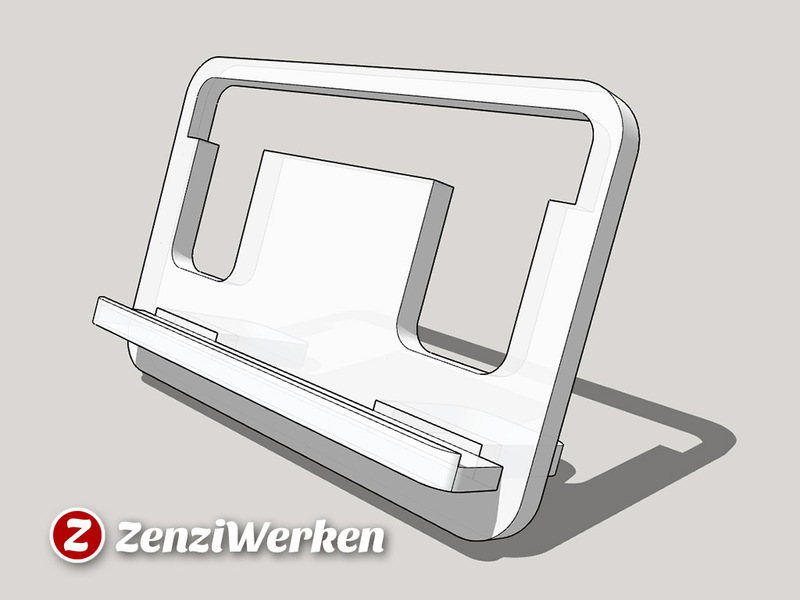 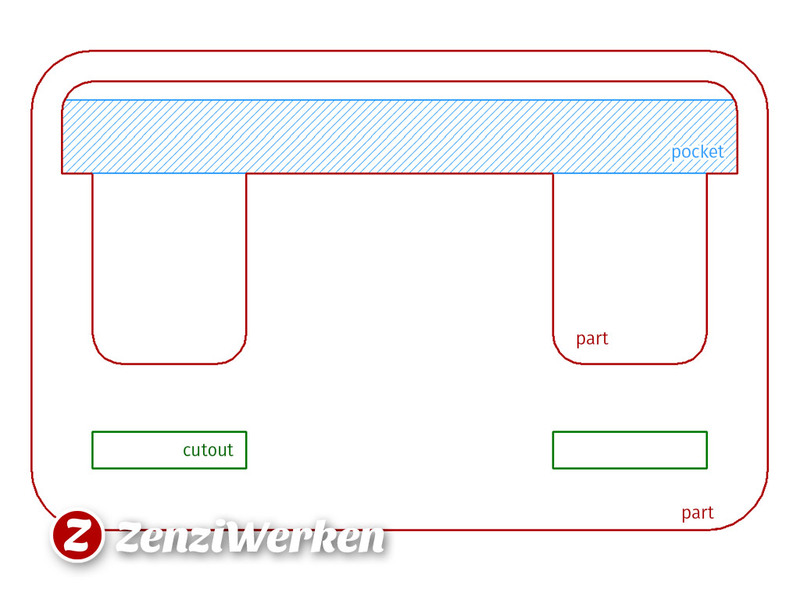 As it incorporates the screwing of the frame the assembly is somewhat more complex. 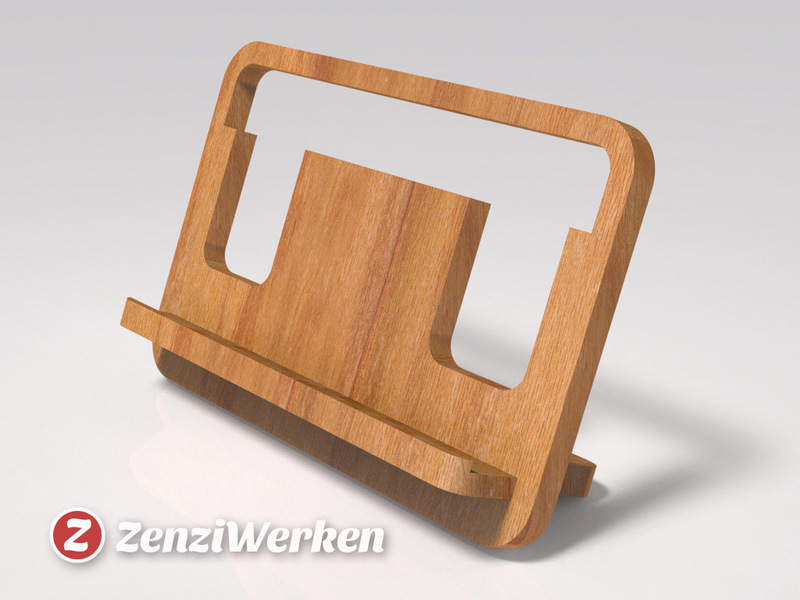 You have to countersink the screw holes, especially when using plywood. 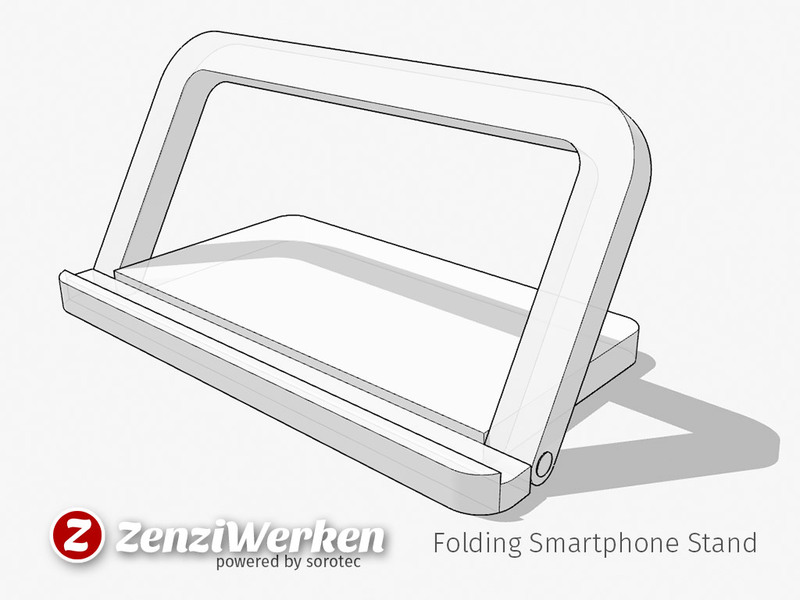 But this effort will result in a more effective holder for transportation: it's self-contained and really quick to put to usage. 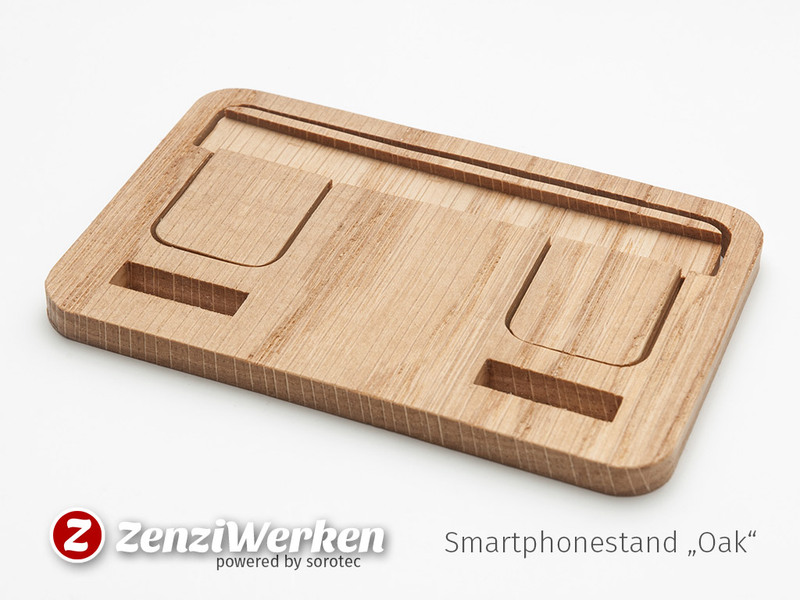  Download at Thingiverse (6 mm Version) buy me a coffee commercial license?